Safety relief valves often serve as the point-of-protection against potentially dangerous circumstances, so it is important that they be dependable. GE’s Consolidated safety relief valves have maintained a reputation forexcellence and reliability for more than a century. The Consolidated product line has demonstrated a number innovative solutions, too. Safety relief valve innovations from the product line include the Thermodisc® temperature compensating disc and the first modular pilot-operated valve. meets numerous application requirements. For example. 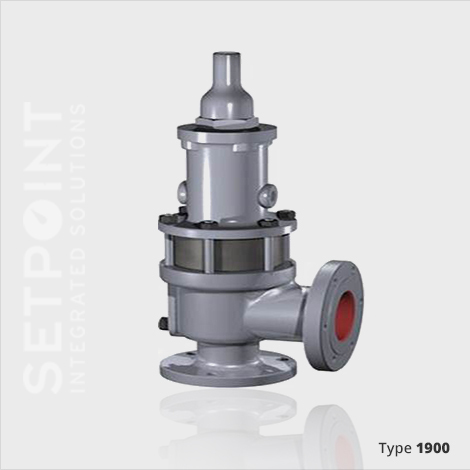 the type 1900-UM valve is capable of flowing liquid, gas or steam with no adjustment required to switch between different media with the same set pressure. 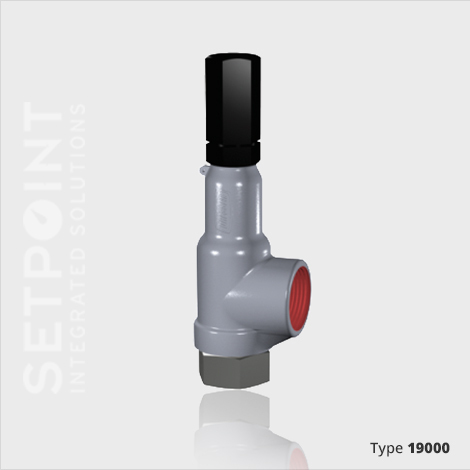 The Consolidated Type 19000 valve is ASME and PED certified. It meets and exceeds API seat tightness performance. The 19000 offers enhanced capacity and blowdown performance on many media types. In most cases, it does not require parts changes to accommodate different media. 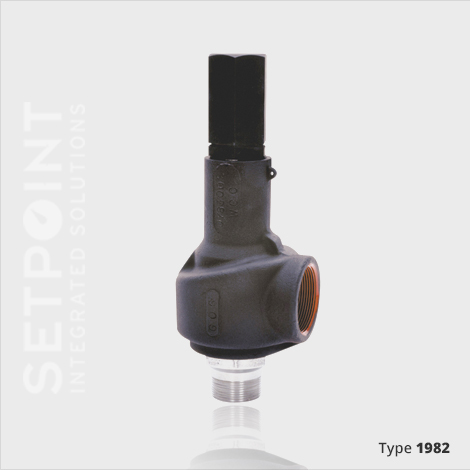 choice for OEM and skid manufacturers requiring high-relief capacity from a small valve. The 1982 offers superior seat tightness and blowdown performance for most media applications. 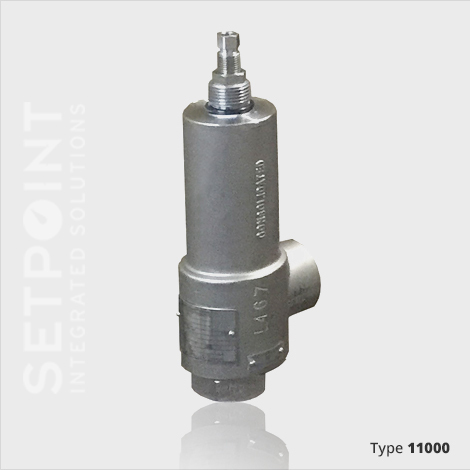 The Consolidated Type 11000 Series Safety Relief Valve combines performance, quality, reliability and value into a single overpressure device. The 11000 SRV is specifically designed for the most demanding upstream and midstream oil and gas applications where safety is of prime importance. 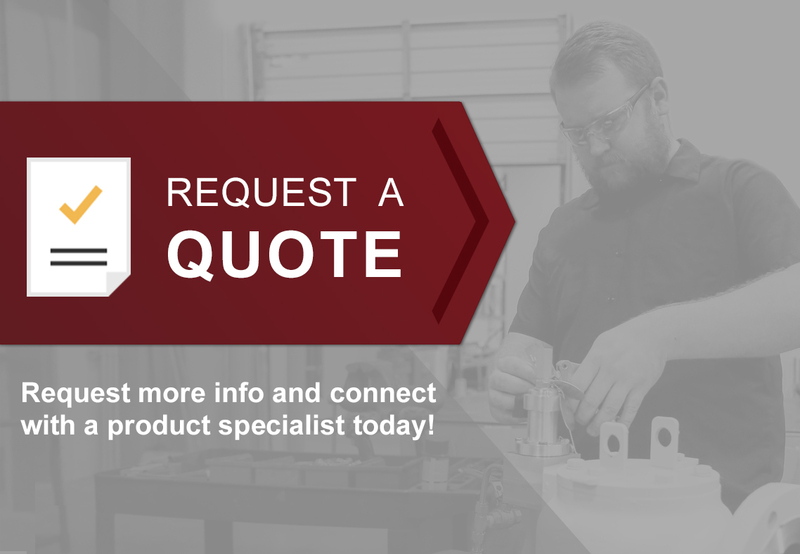 Contact the Product Manager today to learn more about Consolidated Safety Relief Valves.